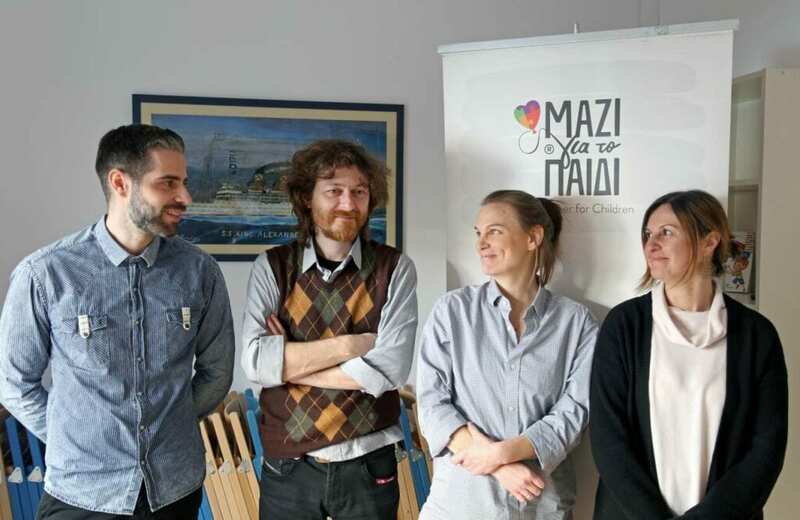 THI is redoubling its efforts to provide direct crisis relief to the people of Greece. We are asking you to consider a gift for those in need in our beloved Hellas. On behalf of the Board of Directors of The Hellenic Initiative (THI), we thank you for considering our mission to mobilize the Greek Diaspora and Philhellene community in order to provide crisis relief and support sustainable economic recovery and renewal for the Greek people.